I began my real estate career 15 years ago. What does that mean to you? I've worked through the market at its lowest and highest levels. Along the way, I've gained invaluable experience and knowledge of the real estate market. Through this knowledge, I have established a network of professionals to help you reach your real estate goals. My team and I have helped our clients obtain their desired results, within the timeline they need. We do this because we are extremely passionate about real estate, our clients, and our community. We sincerely enjoy what we do and are grateful every day for those who have given us the opportunity to help them buy or sell their home. We are confident we can help negotiate the best possible price and terms on your behalf. Call us today for a stress-free experience and let us make you a RAVING FAN! I have always had an interest in the real estate industry, especially after I became a homeowner. 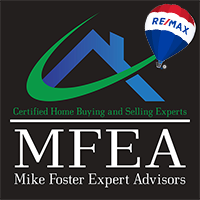 Here at Mike Foster, RE/MAX 100, we dedicate ourselves always to address our clients' needs, and an effective strategy is implemented to achieve their long-term real estate goals. It is important to us that our clients are not only happy and comfortable with each step of their home search, but they fully understand the home buying/selling process. We take great pride being your Expert Advisor and will negotiate the best possible terms and price for your home. So make Mike Foster, RE/MAX 100 the first step in your home buying/selling process and let us show you why so many have become RAVING FANS! The Mike Foster, RE/MAX 100 team looks forward to helping you reach all your real estate goals. We excel in helping home buyers find their dream home by negotiating the best price and terms on your behalf. We are always here for you! Make Mike Foster, RE/MAX 100 the first step in your home purchasing experience. Let us make you a RAVING FAN of MFEA. 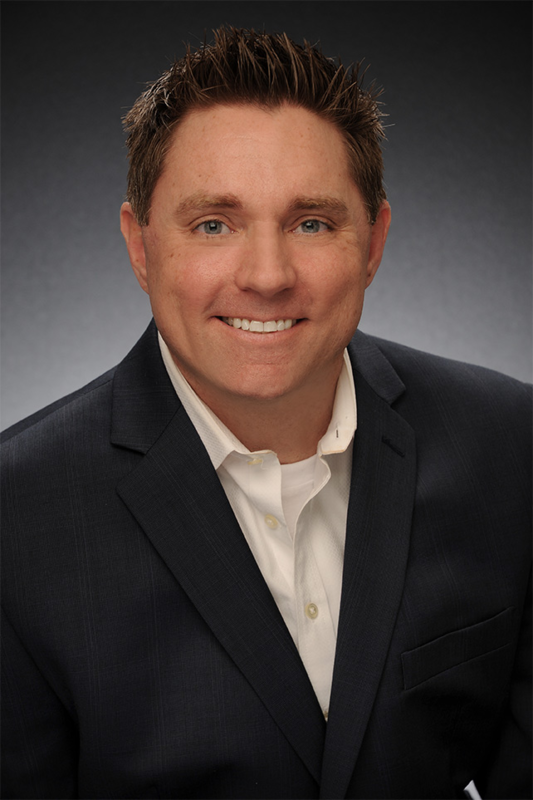 Mike Foster, RE/MAX 100 provides our clients with an exceptional client experience. Every step of the way, I will work with you, your inspectors, title companies, and lenders to ensure the purchasing/selling process of your home is handled in an efficient and organized manner. 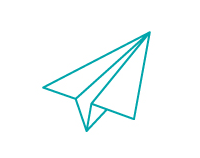 Together, we will make your transaction process streamlined and stress-free. We are here for you! Make Mike Foster, RE/MAX 100 the first step in your home purchase/sale experience. Let us make you a RAVING FAN! Mike Foster, RE/MAX 100 provides our clients with an exceptional client experience. I will be with you every step of the way, and together, we will make your home buying experience efficient and stress-free. We are always here for you! Make Mike Foster, RE/MAX 100 your first step and we will make you a RAVING FAN! Your real estate goals are our real estate goals. Mike Foster, RE/MAX 100's client care team looks forward to helping you reach those goals. For home buyers, we can assist you with locating your dream home at your ideal location for your best price, and on your preferred timeline. For home sellers, we can help you determine the best market price and list timing. We are here for you! Make Mike Foster, RE/MAX 100 the first step in your home purchase/sale experience. Let us make you a RAVING FAN!